From 27.07.2018 you can travel to Belarus visa-free, if you intend to stay for less than 30 days (including the day of arrival and departure).This visa-free stay is only possible if you are traveling to or from Minsk airport, but not if you are traveling to or from Minsk via Russia. 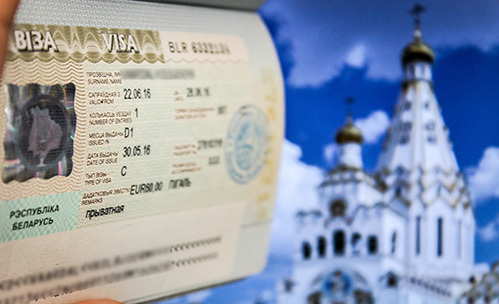 Therefore, you must apply for a visa, which in this case the visa is both required for Belarus and Russia. If you are planning to travel by land via a car, bus or train, you must apply for a visa to Belarus. Fully completed and signed visa application. The consulate will not accept hand written application, therefore it is a must that you fill up the form online in your computer. An invitation. If you need an inivation, you can fill up the order form and we will apply for you (650 kr). Original passport with a min. of 2 blank/empty pages. Your passport must be valid for min. 6 months besides the validity period of the visa. Colored passport photo. You can have your photo taken at Alt Rejser (150 kr). 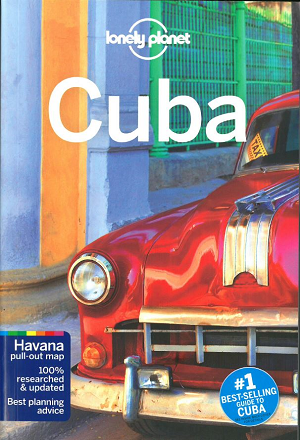 Travel insurance documents. If you need an travel insurance, you can acquire one via Europæiske Rejseforsikring online here. Note: If your case is urgent, we recommend that you send the documents to us, as a “Quick Letter” or as a registered mail. In this case the post must be handed over to the post office and we must be able to receive it the following day. If you send it as a regular post, it will take up to 7 days (or more) before we receive the case. Original passport with min. 2 blank/empty pages. Your passport must be valid for min. 6 months besides the validity period of the visa. Colored passport photo. You can have your picture taken at Alt Rejser (150 kr). Travel insurance documents. If you need a travel insurance, you can acquire one via Europæiske Rejseforsikring online here. Business visa for 30 days also requires an invitation. You can send all the above documents to Alt Rejser together with the følgebrev, or you can personally submit it in our office.